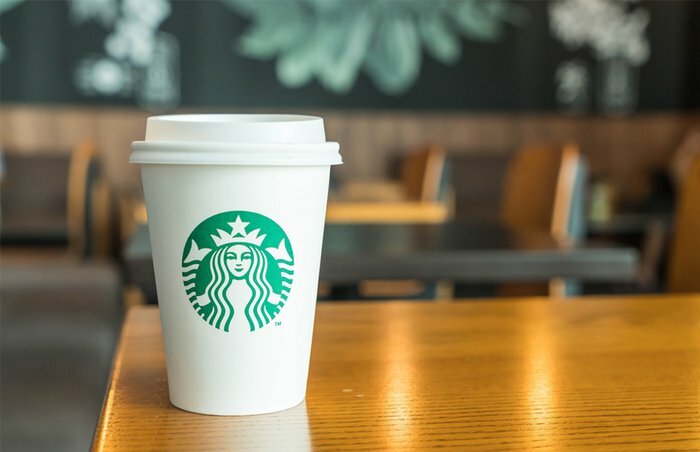 Starbucks customers know the situation all too well: You're standing in line, preparing to recite the precise order of the five different descriptors that constitute your go-to drink, when you hear the person in front of you make a request so foreign sounding it completely throws off your concentration. 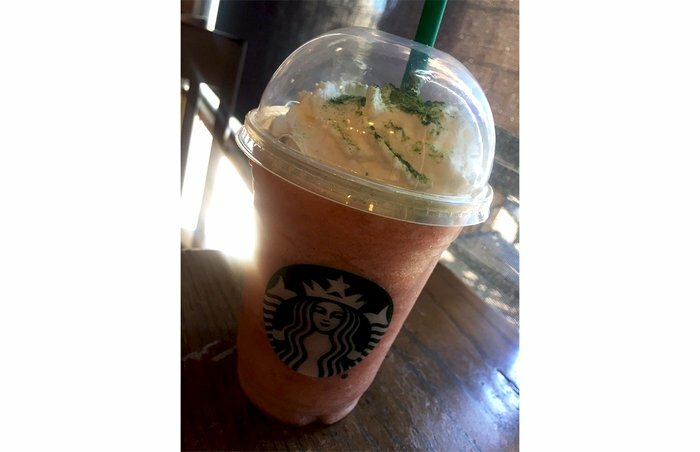 That's right, they've gone and ordered some crazy-sounding drink off the Starbucks secret menu. A Zebra Mocha? A Grande Green Eye? 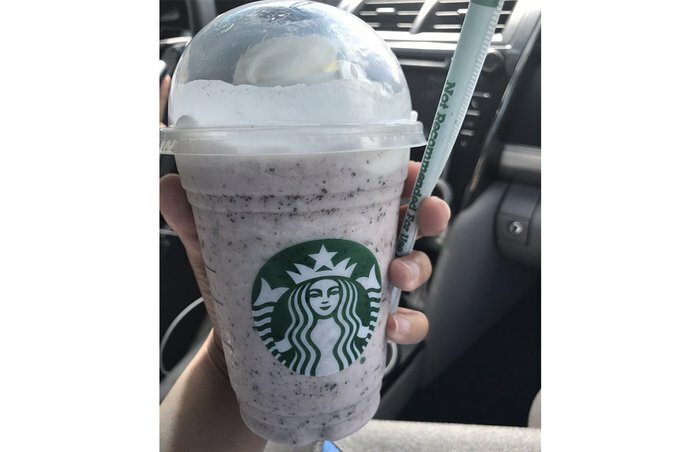 A Crunch Berry Frappuccino? Say what? 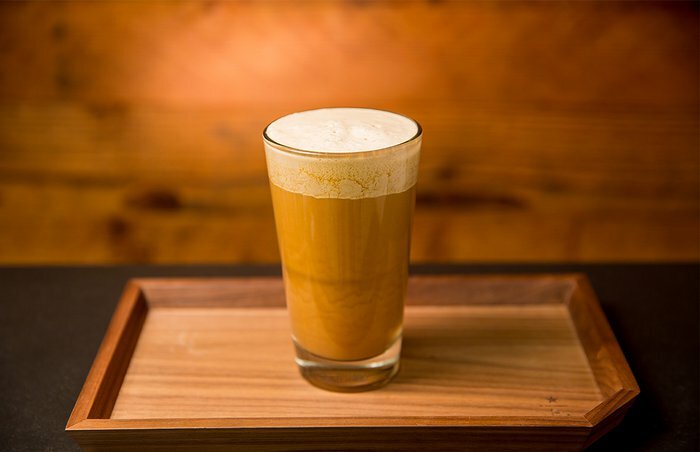 They may sound like a far cry from the standard drip cup or your simple Mocha Frappuccino, but these drinks are not merely Starbucks folklore. And really, considering that the coffee giant has in years past boasted offering some 87,000 different drink combinations, that such "secret" items exist should not be too surprising. 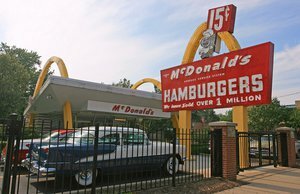 As it turns out, many of your fast-food and restaurant chain favorites have "secret" menus - places like Taco Bell, Wendy's, Subway, Chipotle, and the beloved West Coast cult favorite In-N-Out. 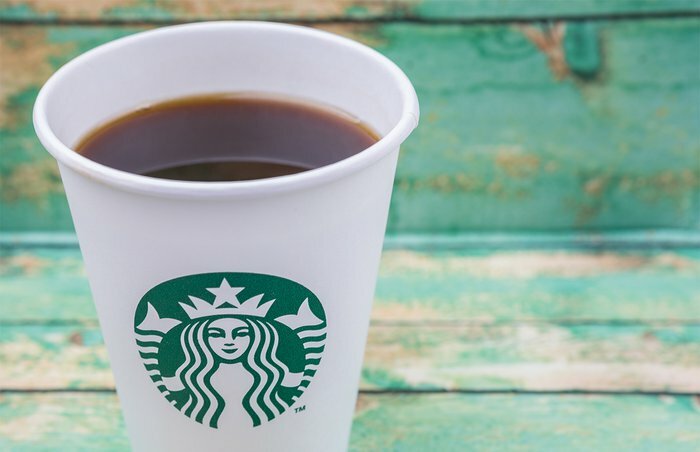 Starbucks' off-the-menu items have become as widely publicized as (if not more than) In-N-Out's, and they are known broadly enough that you won't get the hairy eyeball from the barista when you ask for a Double Dirty Iced Chai. 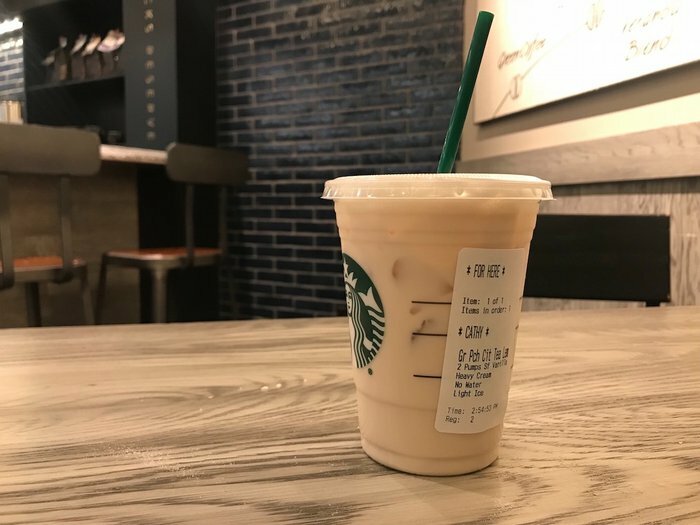 Get ready to make your next trip to the coffee behemoth a little more interesting (albeit complicated) with this in-the-know guide to the "secret" drinks at Starbucks. 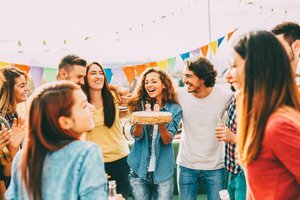 Maryse Chevriere, Shannon Darnall and Taylor Rock contributed to this round-up. This one probably classifies more as an in-the-know drink than a "secret" one. 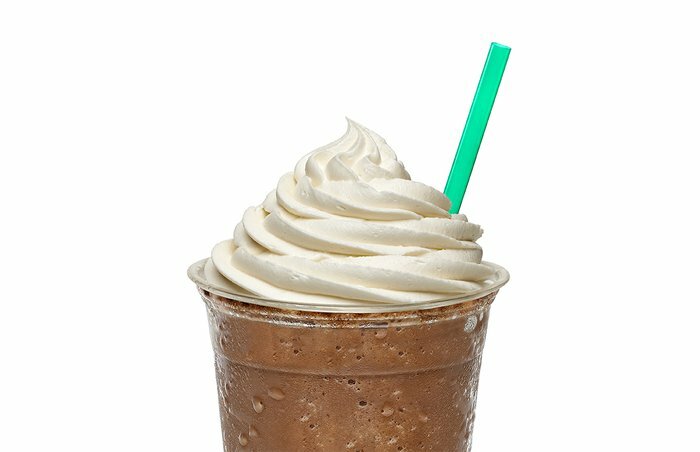 Order any Frappuccino "affogato-style" and you'll get a shot of hot espresso added on top of your drink as opposed to having it blended in. 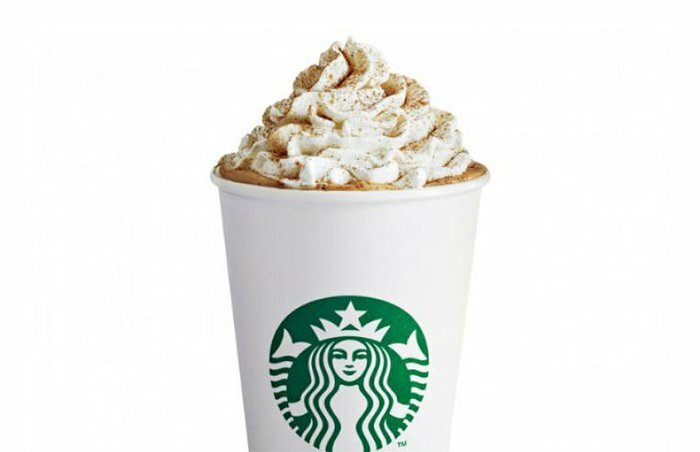 This creation involves adding "two shots to any white mocha, and add[ing] toffee nut [syrup] and caramel drizzle." 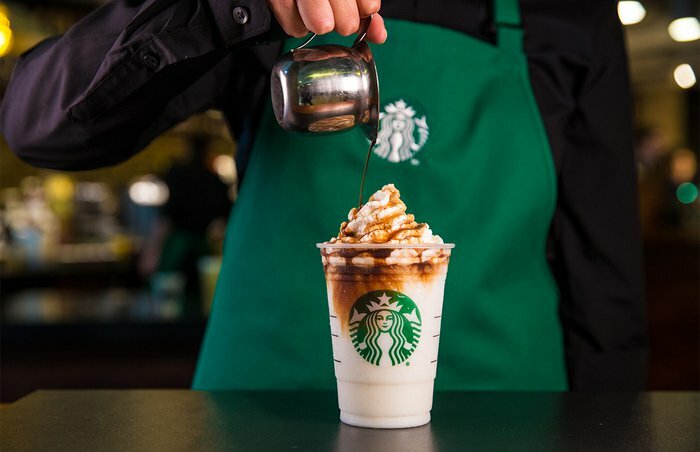 When you need to cool down but can't get to Hogsmeade, try this: Order a Vanilla Bean Crème Frappuccino made with whole milk, then add three pumps each of toffee nut and caramel syrup, whipped cream, and a caramel drizzle. No, this doesn't involve bringing the childhood-favorite cereal into the store and asking the barista to blend it in a Frappuccino. 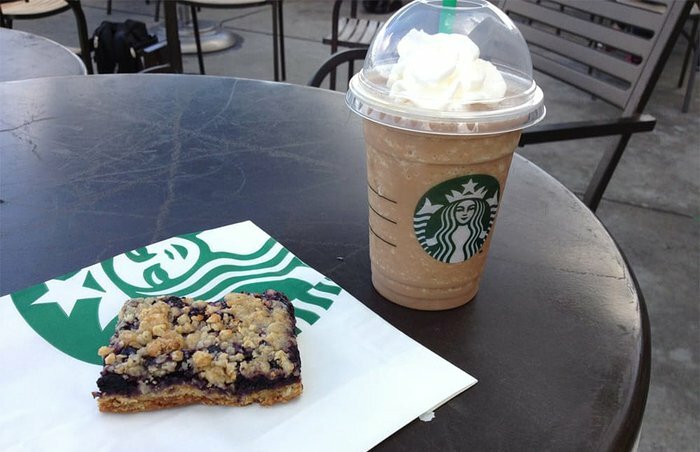 Still, fans say that the combination of hazelnut syrup (though some folks contend it should be toffee nut) in a Strawberries & Crème Frappuccino is a dead ringer for the flavor of the cereal. This delicious drink is great for your morning munchies. 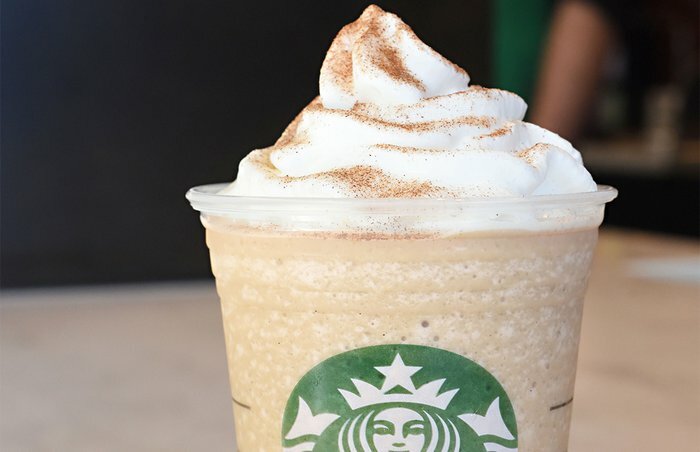 It uses Vanilla Bean Crème Frappuccino as a base, with white chocolate sauce (one pump for a Tall, two for Grande, three for Venti), cinnamon dolce syrup (one pump for a Tall, two for Grande, three for Venti) and is topped with cinnamon dolce powder. 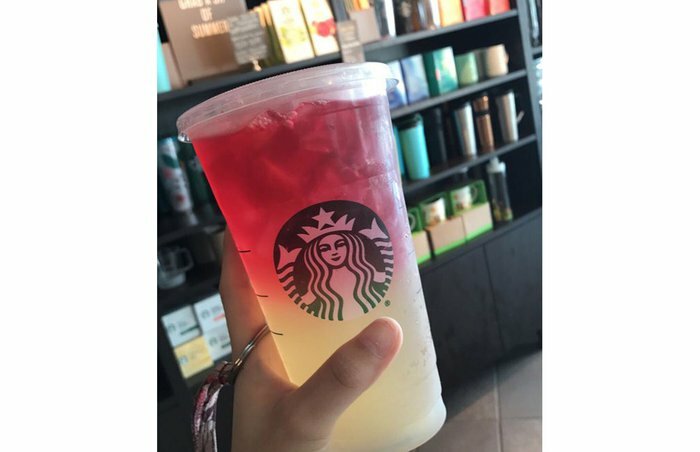 Ask your barista to fill your glass with equal parts Very Berry Hibiscus Refresher, Cool Lime Refresher, and lemonade, then add a splash of Passion Tango tea on top. 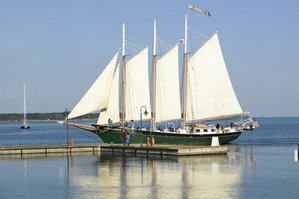 Prefer your Dirty Chai Tea Latte with soy milk instead of regular milk? That's called a Dirty Hippie. 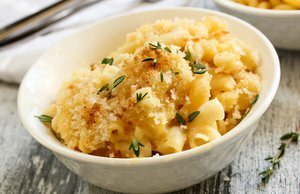 If you can't stomach another Pumpkin Spice Latte but still need an autumnal fix, this recipe is for you. 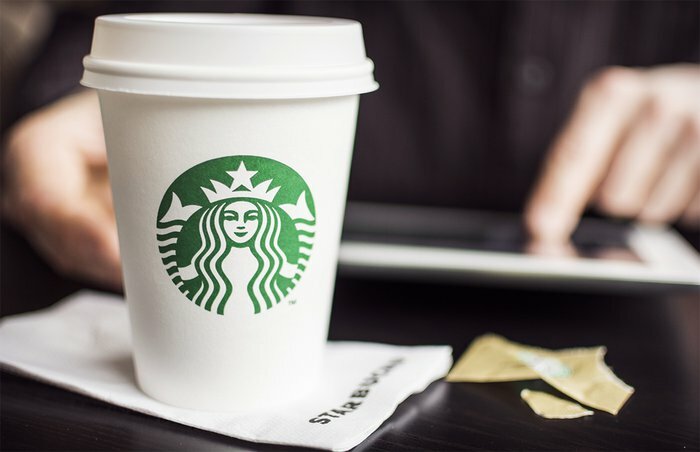 It requires ordering a Pumpkin Spice Latte and adding caramel syrup (one-and-a-half pumps for Tall, two pumps for Grande, two-and-a-half pumps for Venti, three pumps for a cold Venti). Then, add chai syrup (one pump for Tall, one-and-a-half pumps for Grande, two pumps for Venti, and two-and-a-half for a cold Venti). Finally, top with whipped cream, pumpkin powder, and caramel drizzle. 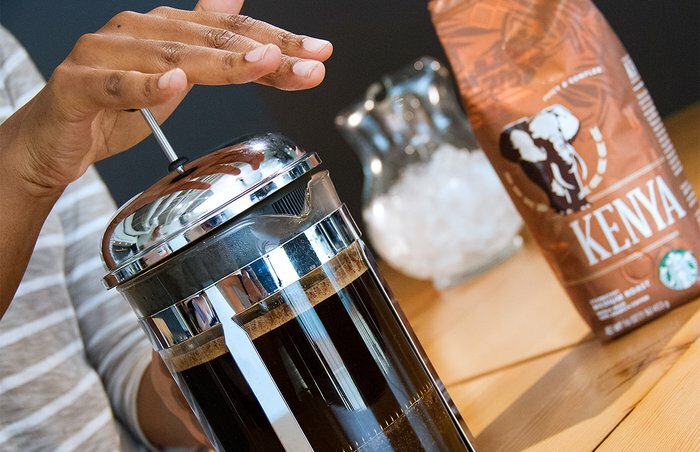 Apparently, if you ask, Starbucks will brew any of the coffee they sell in a French Press. You yabba dabba don't (sorry!) want to miss this one if you are a fan of the stone-age sugary cereal. 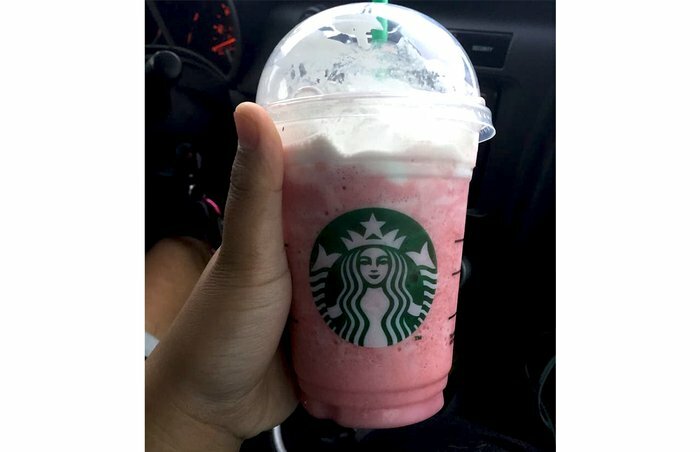 Ask for a Strawberries and Crème Frappuccino base, then add vanilla syrup (two pumps for Tall, two-and-a-half pumps for Grande, three pumps for Venti), raspberry syrup (half a pump Tall, one pump Grande, one-and-a-half pumps Venti), and classic syrup (half a pump Tall, one pump Grande, one-and-a-half pumps Venti). 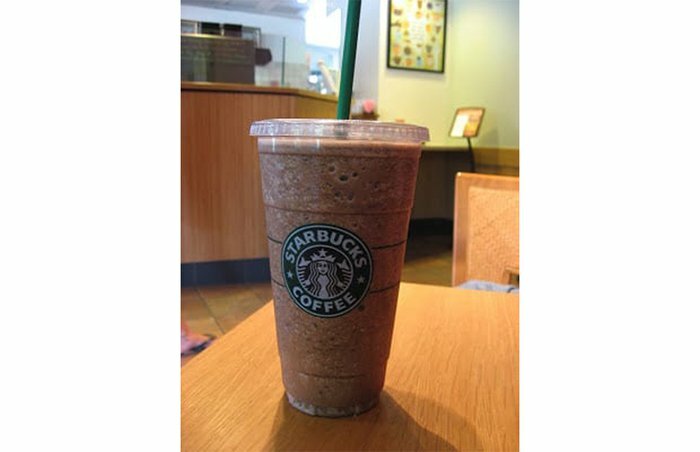 Recommended by a Daily Meal commenter who identified herself as a barista, the Grasshopper Frappuccino consists of a Mocha Frappuccino blended with java chips and peppermint syrup. "It tastes like mint chip ice cream and is a personal favorite." A Red Eye or Black Eye, sure - that's one and two extra shots of espresso in a regular drip, respectively. But those that go for green get a sure-to-jack-you-up three shots of espresso boost to their cup of coffee. (Note: Apparently at some places it's called a Blue Eye.) As Henry Rollins said, what goes best with a cup of coffee? Another cup. Magical creatures and Starbucks seem to be made for each other (Unicorn or Mermaid Frappuccino, anyone?). But narwhals are real, and so is this drink! 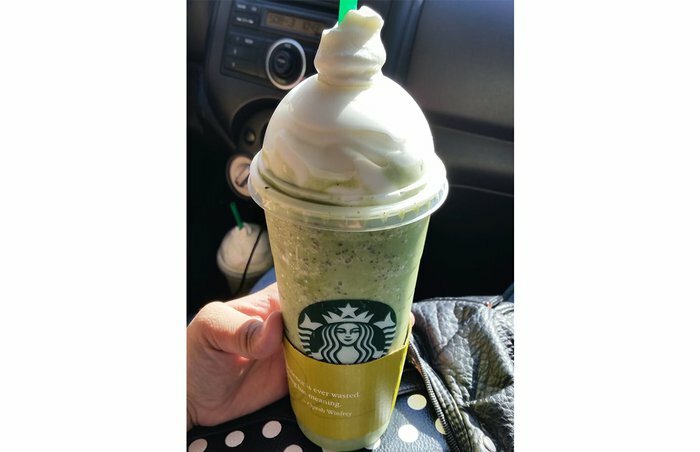 Get it by asking for Strawberry Lemonade blended with vanilla bean powder, and top with whipped cream, a shake of matcha powder, and all of your hopes and dreams. 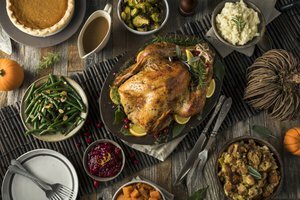 Dieters rejoice! This iced beverage is totally diet-friendly. 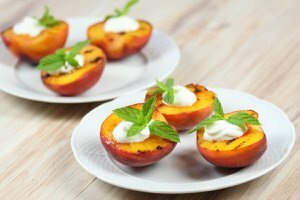 Ask for an unsweetened Peach Citrus White Tea with a splash of heavy cream, two pumps of sugar-free vanilla syrup, no water and light ice. 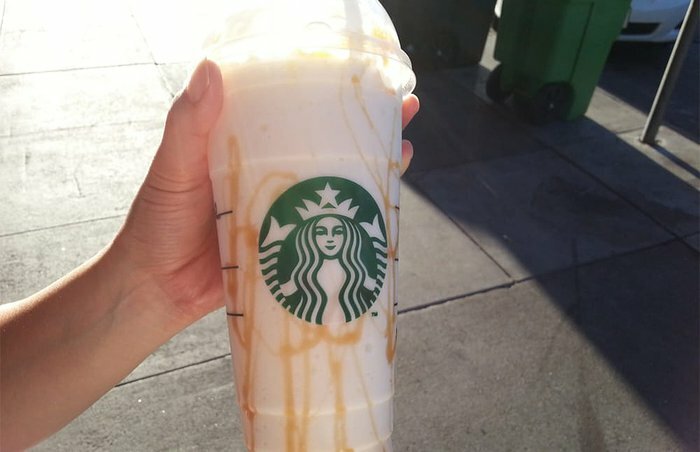 Apparently it tastes so good that Instagrammer @daniellegoesketo thought her barista accidentally put real sugar in it, which is a big Keto no-no. "This drink is straight up AMAZING!!" she raved. You can now get Instagram-worthy drinks in every color of the rainbow at Starbucks (blue, orange, purple, pink, and green). 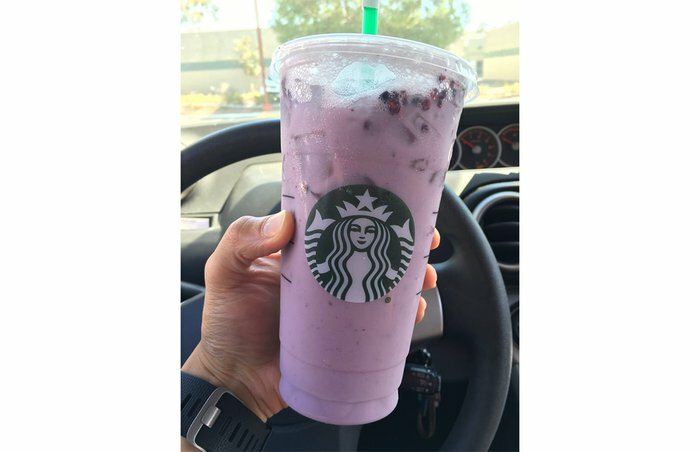 For the purple variety, ask for Teavana Iced Passion Tango tea to be made with soy milk instead of water. Then add vanilla syrup and blackberries. The Tall drink's smaller, less expensive younger brother. "We do know a lot of these drinks and more," noted Annalise, a commenter and a self-described Starbucks barista. 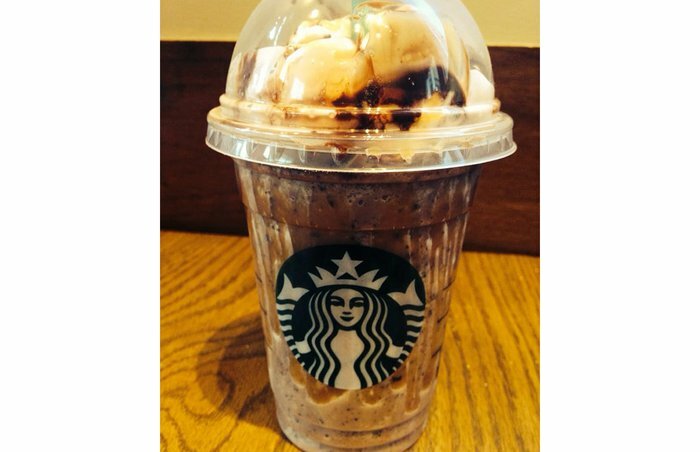 "Try a Snickers Frappuccino: Java Chip Frappuccino with two pumps of toffee nut and a caramel drizzle on top. It tastes just like a Snickers." Like to go heavy on the whipped cream? Ask for a "Super Cream" version of your Frappuccino and you'll get half a cup of whipped cream blended in. 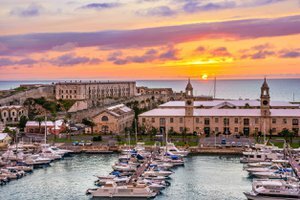 Then go for a long walk. Please. 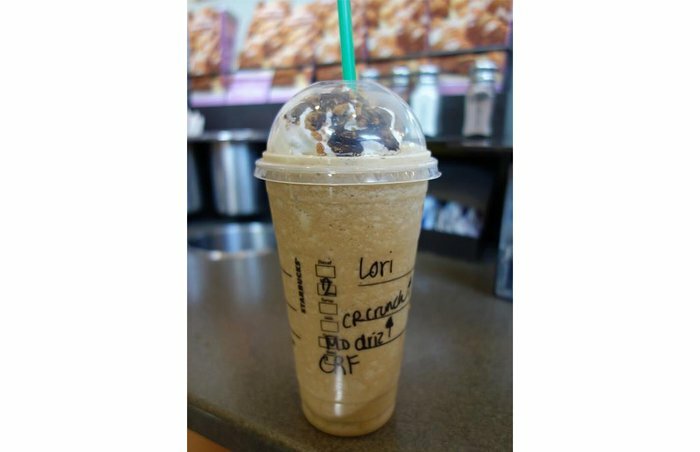 Another drink that borrows its name and flavor from the Girl Scout Cookie repertoire is this creation which, according to commenter Julie Adkins, is made by blending the Tazo Green Tea Crème Frappuccino with chocolate syrup and java chips. According to her, it's "heaven in a cup." We imagine adding a pump of peppermint syrup wouldn't hurt the combination either. 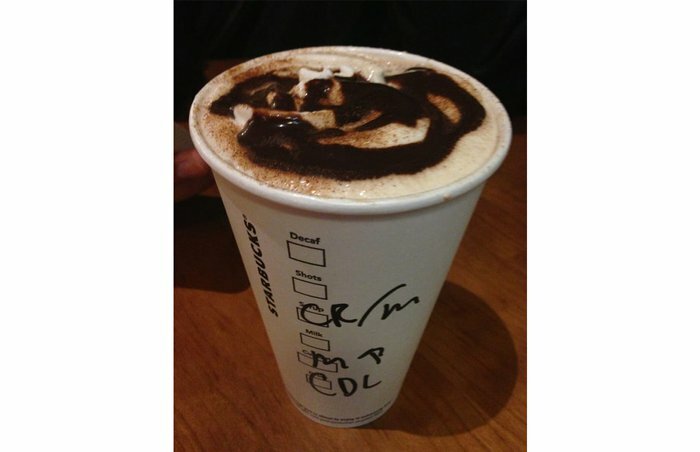 The award for best alliteration in a Starbucks drink name goes to the Three Cs: A Cinnamon Dolce Latte with caramel syrup and chocolate mocha syrup. Sometimes called a "Penguin Mocha," a "Marble Mocha," or simply a "Black and White Mocha," this drink combines the white chocolate mocha with the regular mocha for those who can't pick a favorite. Or, if you really want to take it to the next level, ask to have raspberry flavoring added for something called the "Red Tux" Mocha. "Penguin in a Red Tux" has a nice ring to it, too. Calling it similar to "[an] alcoholic version of Kahlua/Jäger," a reader named Rebecca recommended the Widow Maker: Half iced black tea, half iced black coffee. 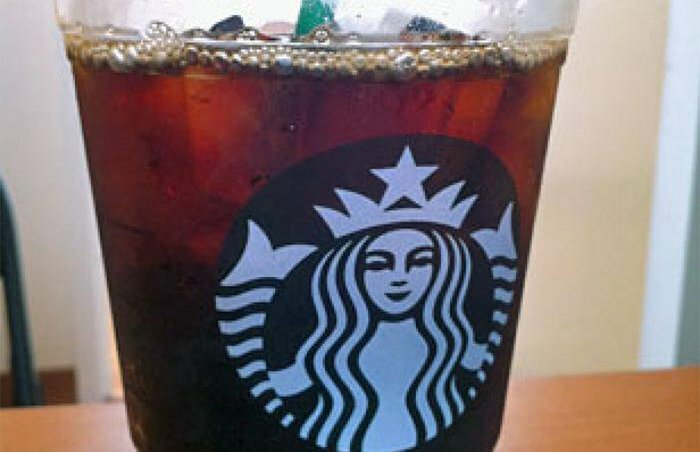 Is cold brew your thing? We tasted nine chain cold brew coffees, and this one was the best.